Timeless Images are particularly important in recognising those members of your family who won't be around forever. Capture the companionship and celebrate the joy which our animals bring into our lives. We can come to you to see your horse in its familiar surroundings - paddocks, stables, or favourite riding spots - or alternatively can offer other great location options. Capture the bond, the essence, and the friendship. 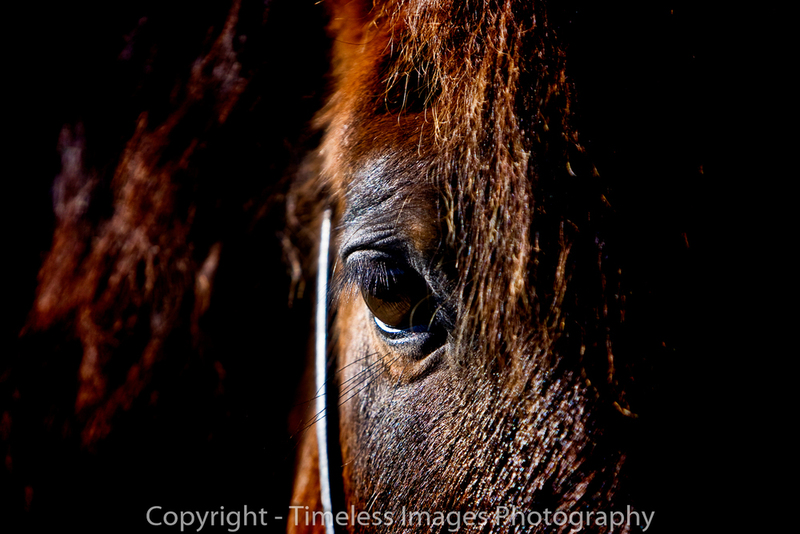 Images are designed to bring out the beauty in you, your horse, and your special relationship. 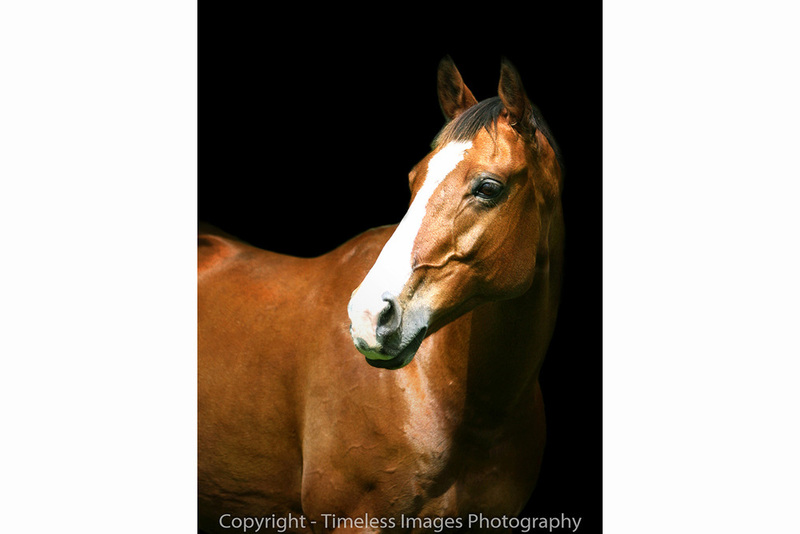 Bring your horse into your home with fine art photography. Our fur babies are as individual as we are and add so much joy and character to our lives and families. 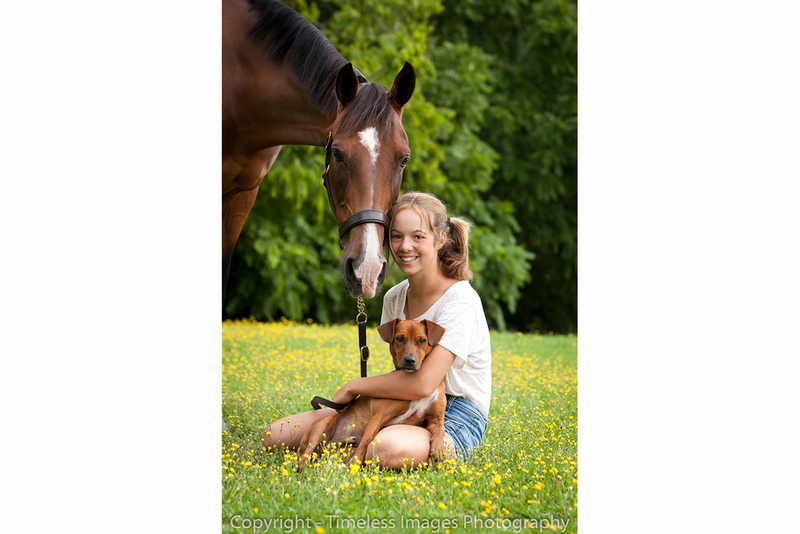 We love to photograph pets by themselves, in groups, or to include them in family portraits. Dogs in particular love the opportunity to visit beaches and parks. We'll capture their unique personalities whether in the studio or in the great outdoors. 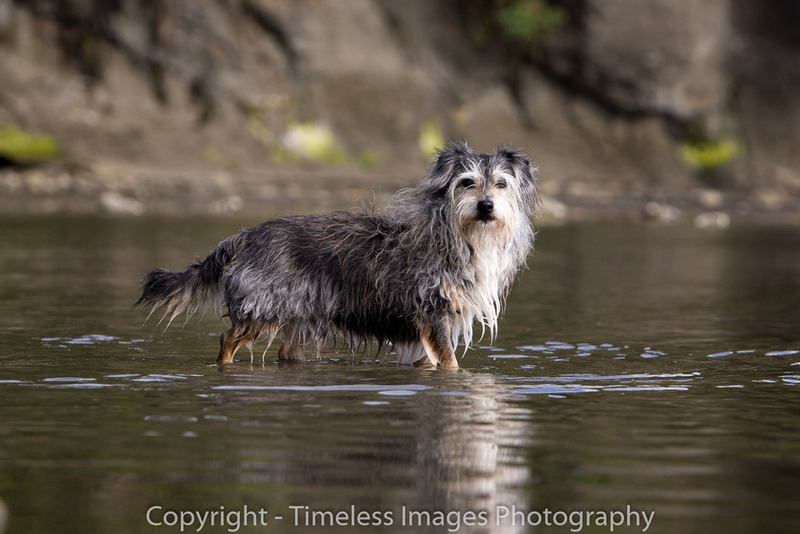 Customers interested in fine art images of pets only can utilise the services of our sister company Furever Photography. They offer studio portrait sessions with a dedicated animal specialist photographer, resulting in exceptional wall art to enhance your home.